What is social justice? 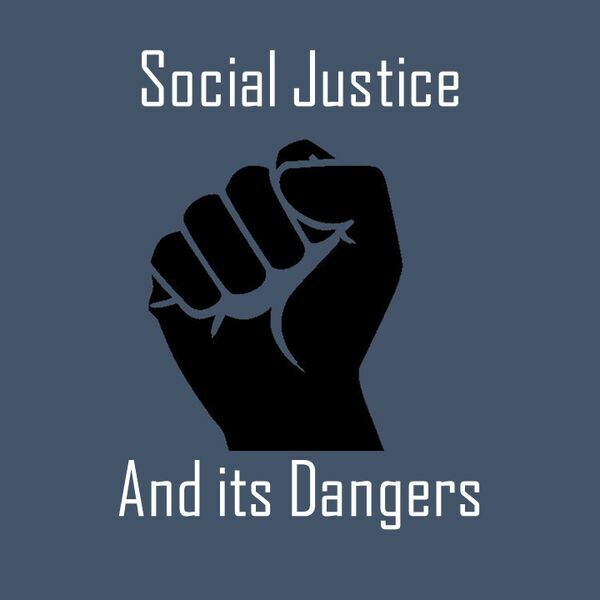 In this episode we identify several foundational assumptions of the social justice movement and examine their dangerous implications. All content © 2019 Doug Enick's Podcast.